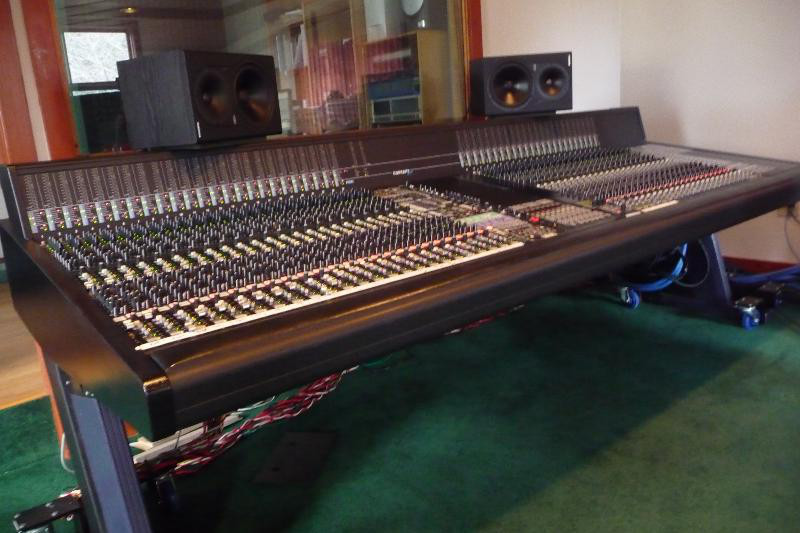 Main gear- 48ch Otari Concept Elite console-automation, total recall, fully outfitted for Surround(5.1,7.1), Antelope Eclipse converters,Samplitude and Nuendo multitrack software, Wavelabs mastering software, 21x21 live room w/isobooth, Neumann mics, live room has great vibe. 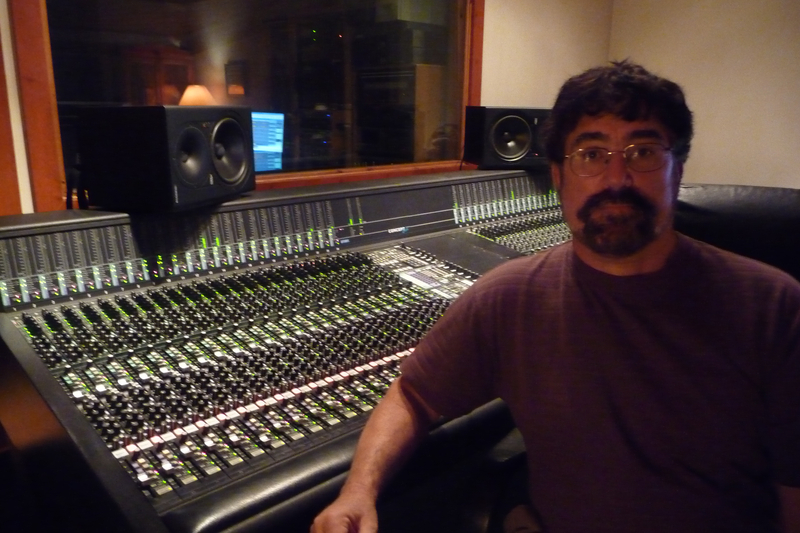 I'm a producer-let me produce your next project-I have direct access to a multi-Grammy winning producer in Nashville, as well as the VP of A&R of Warner Bros. in Nashville. Let me know how we can help turn your ideas into reality and your vision into direction. 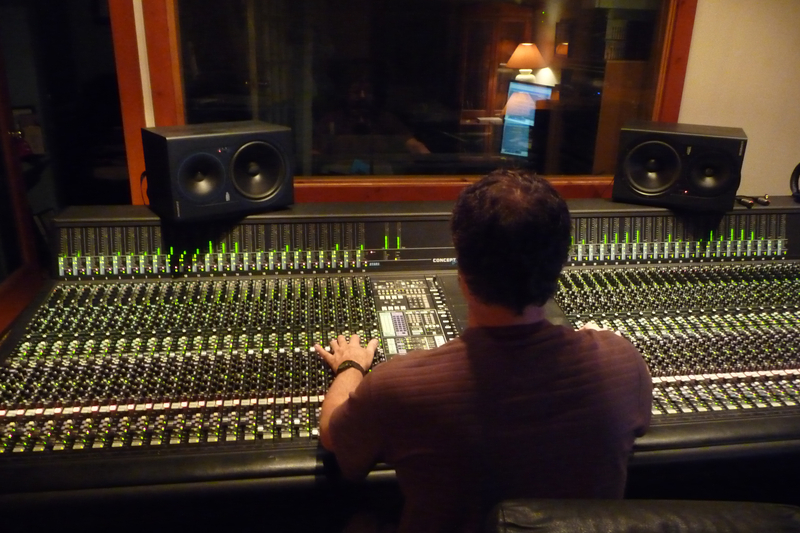 Also, for the film and tv industry, we do score tracking and mixing, as well as live show remixing. Bands- have your be videos jump to the top in ratings by getting them remixed to sound as close to a studio recording as possible. If you spend the money on a great video shoot, make sure the sound is as over the top as the video. 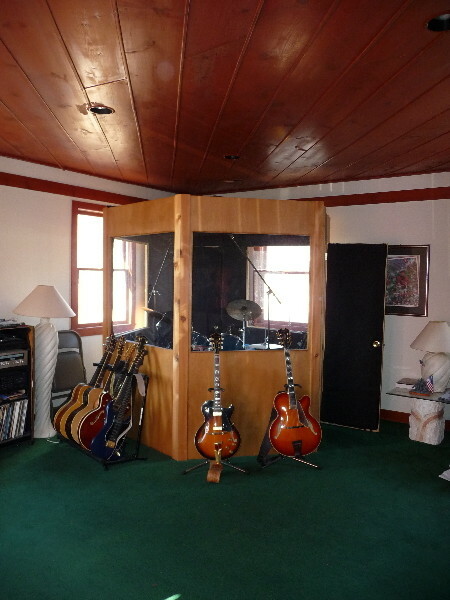 Film score composers, let this be your music production facility.We can be mixing your already scored material while you work on the unfinished ones. Audio books( voiceover with bed music) is another product we've produced. For the advertising business, we do any type of voiceover to music bed ads,radio ads,podcasts, and even entire radio shows(vocal breaks with songs).Let us know how we can help. Get your product ready now for upcoming spring festival booking. 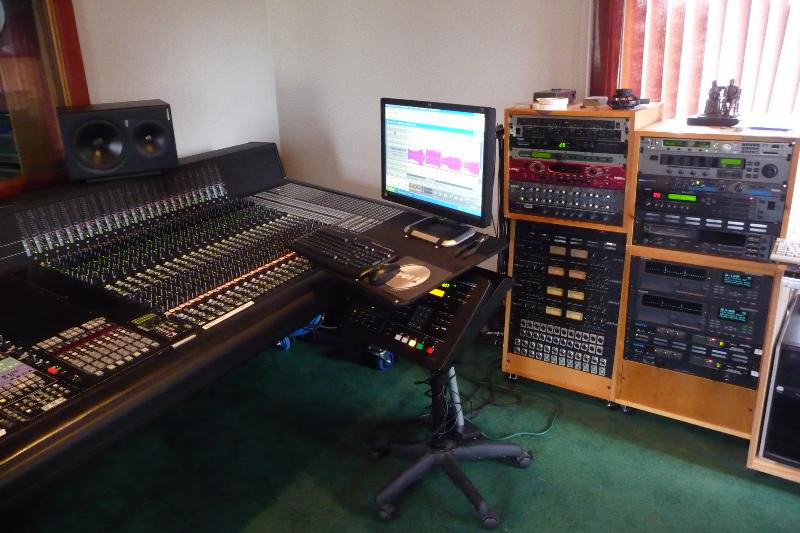 Mixing- I offer mixing of your previously tracked projects, wave format, which you can send via Dropbox, Filezilla, or just mail me an outboard hard drive. 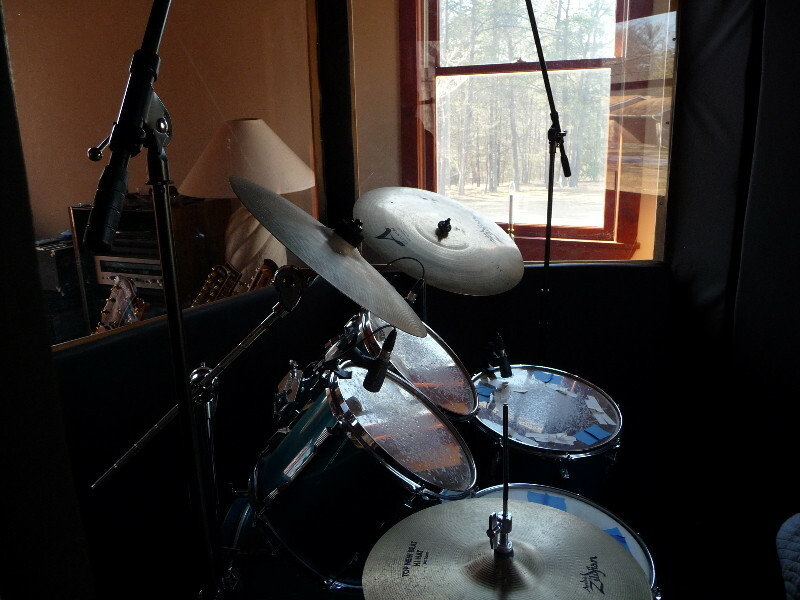 You never know, I just might have some combination of gear that will make your sound be all you thought it could be. Touring bands- My place is less than 1/2 mile from I-26 about half way between Asheville,NC and Spartanburg,SC. Why not take a day(you're traveling anyway)and track the new stuff you've been working on while you've been out. I need to know 2 wks in advance prior to your arrival as I gig too.